After much thinking, or perhaps can say, no thinking involved, im just decided to wear my Vibram Five Finger Bikila to the LG Cookie Monster Party which is happening today evening! 6-10pm. 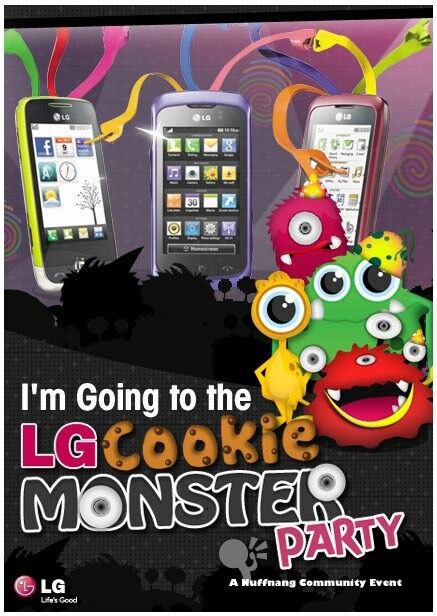 hmmm.. is there any hot girl i can take photo with during the LG Cookie Monster Party? See you there. Say "hi" to me, you know who im when im there. Im wearing my blue Vibram Five Fingers Bikila. 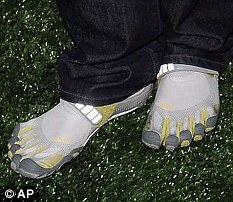 My Vibram Five Fingers Bikila! 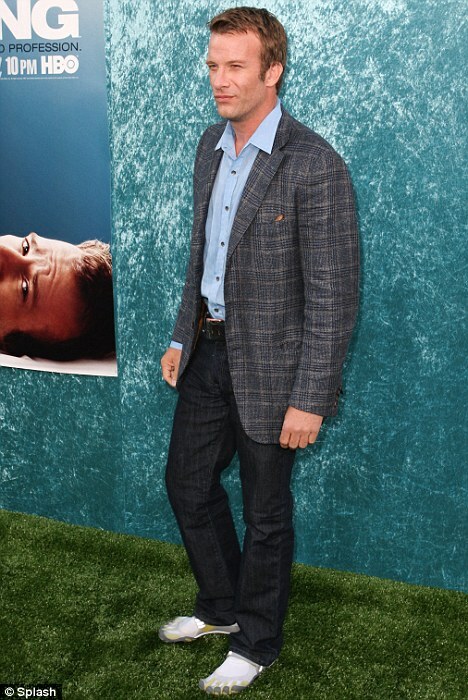 But still mad awesome for me!